Komodo Banana Flavour Tortoise Food has been holistically formulated to provide a complete food for these popular European species. The diet is high in fibre and low in protein. It is formulated to have a calcium to phosphorus ratio of 3.5:1. Komodo Food has been extensively trialed and tested to find the variety of tastes that tortoises love. 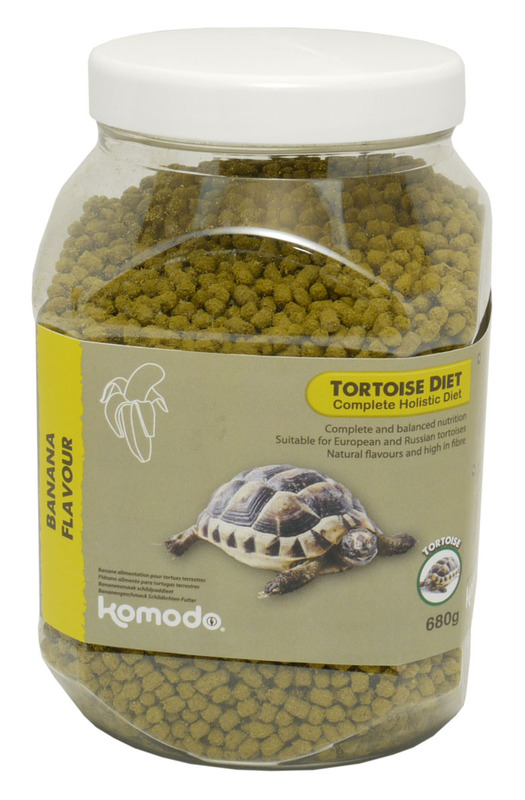 There are currently no questions for Komodo Banana Flavour Tortoise Food - be the first to ask one!